This stunning Aventurine chakra pendant can go with any outfit and will give you a very classy look. 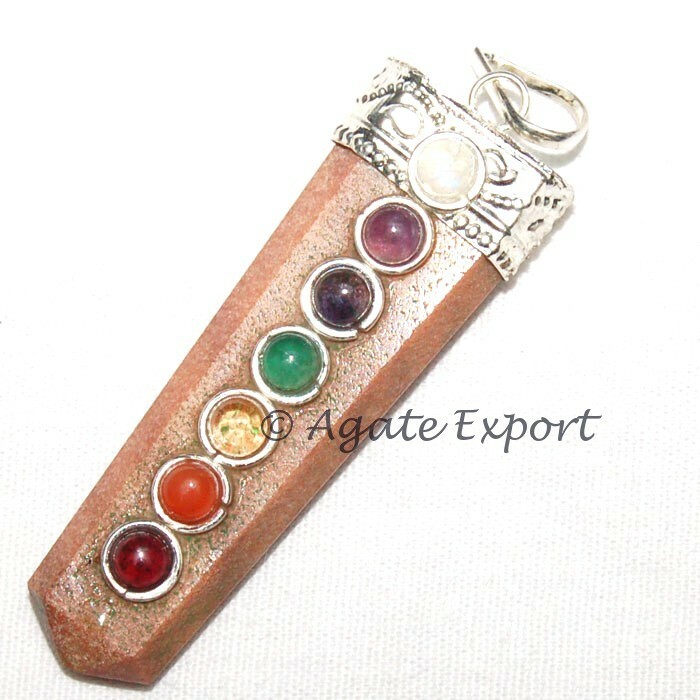 Aventurine stone will bring you luck, calm you and help you to balance your life. Agate Export offers you this gorgeous pendant at an unbelievable price.